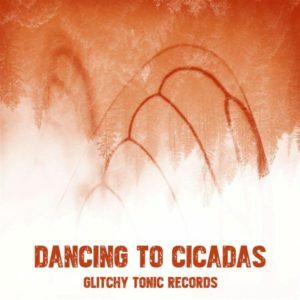 Dancing To Cicadas is a carefully chosen collection of tracks with deep sounds and a real psychedelic feeling which will create euphoria on the dance floor. The name is inspired by a moment spent listening to the sounds of the cicadas and the indescribable feeling of joy and dancing to one of the most stunning frequency in the nature. Released by Glitchy.Tonic.Records, Germany. MP3 Download | FLAC Download | WAV Download · Download count: 11,613. I found seven times gold in here; superb! ZEAMOON, PSYDEWISE AND OTKUN a little is the most outstanding music. The rest need more quality and mix and repeats too much the stories! Rebon Soul track the bass sounds like will explode with so much punch, this guy need to understand more about psytrance at all, dont like it!